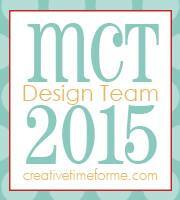 Hello, everyone, I'm the Guest Designer today over at Lori Whitlock's blog today. 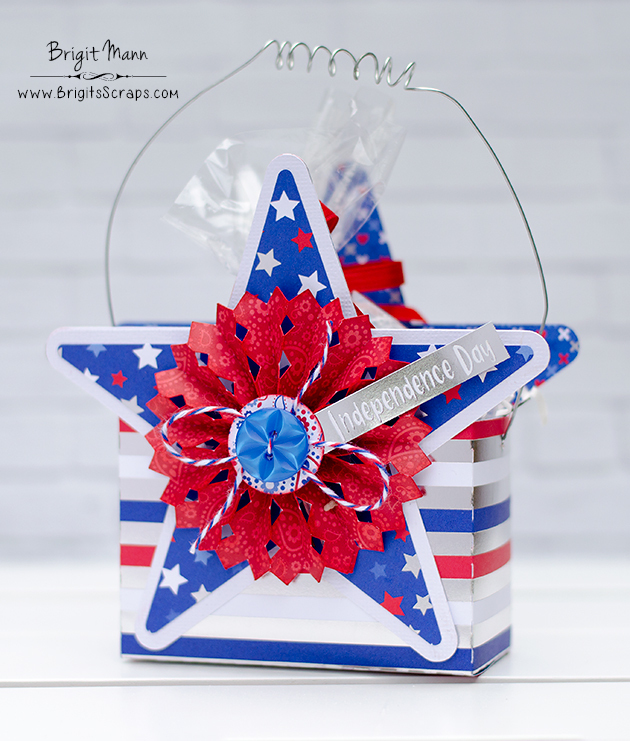 Here's a Fourth of July project I created using the 3D Star Shaped Box from the Silhouette Design Store. 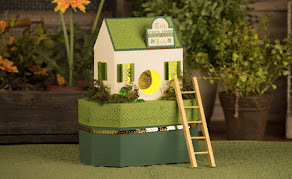 The box is very easy to put together, I punched two holes on the side to add the wire handle. 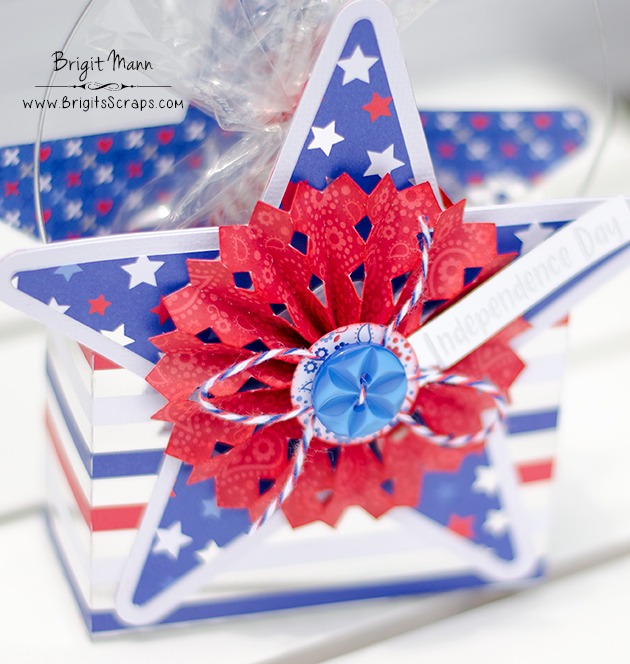 The designer paper is from Doodlebug Design's Yankee Doodle collection, perfect for this star box. 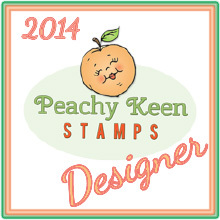 I also used the 3D Rosette from the store and embellished with a Doodlebug button, sentiment, and some twine. 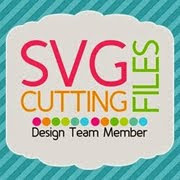 Hope you've enjoyed this project, have a wonderful day! Love this! 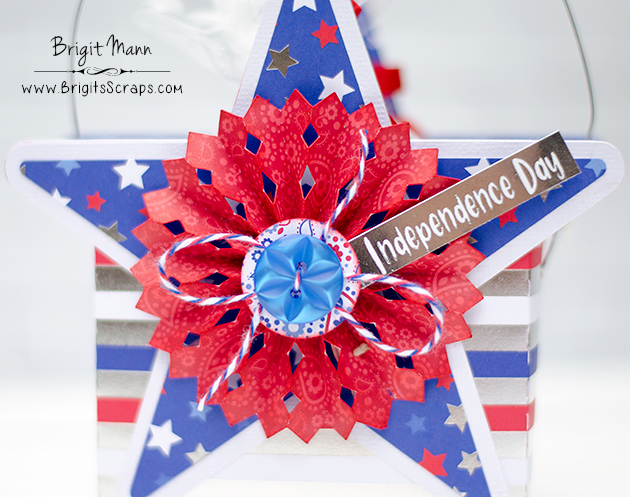 I've been making my 4th of july party decor with the same papers.